Suri & Katie play together on a Central Park playground in New York City on Thursday, 30. Katie on designing her own clothes: "I really enjoy projects, whether it be a movie or a play or designing clothes or a party. I asked Suri what she wanted to be for Halloween, and she said she wanted to be Halloween. So I found orange fabric with all these bugs on it and I designed a dress for her and a matching dress for me. We’re sort of pumpkins." I was right :) this dress is custom-made & Designed by Katie. Suri & Katie spotted leaving their New York apartment on rainy Tuesday, 28. Suri is set for Halloween as she is wearing Bug Print Dress... very cute :). 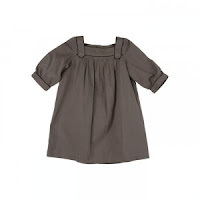 Suri's dress is custom-made & Designed by Katie. Cruise Family hold hands as they leave their New York City home on Monday, 27. 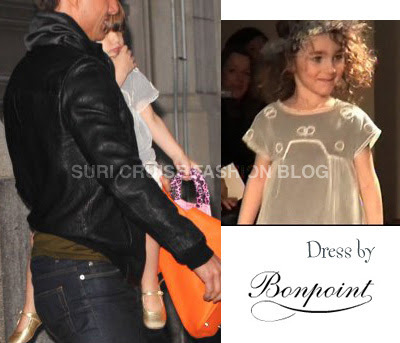 Suri is wearing Berenice Dress by Bonpoint, which she first wore on October 5th. Suri & Katie spend some quality time at a local playground on Friday, 24. Suri was all smiley while running around East Meadow in New York City’s Central Park on Thursday, 23. 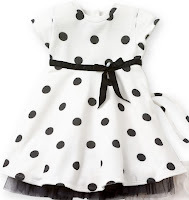 Suri is wearing Blue Polka-Dot Voile Dress by Juicy Couture. ...and in this picture, you could actually see that Suri does have a sweater & Katie is carrying it: Blue Smocked Cardigan by Juicy Couture. Cruise Family heading out of town via heliport on Tuesday, 21. 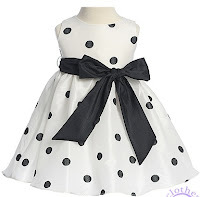 This dress was custom made for suri. 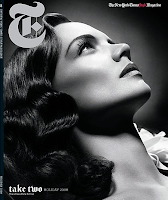 Katie Holmes worked with designer, Jeanne Yang under the label of Holmes & Yang. Info from INSTYLE MAGAZINE PAGE 136 December 2008 issue. Cruise Family leave their New York City apartment on Tuesday, 21. Suri spotted leaving the apartment and heading to family lunch at Balthazar restaurant on Sunday, 19. Katie’s parents and Tom’s mother also joined the trio for the meal. Suri is holding her favorite dresses from Bonpoint. Suri & Katie spotted leaving the restaurant Angus McIndoe where they dined along with grandparents Kathleen and Martin on Friday, 17. 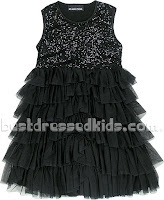 Suri is wearing Black Tutu Dress by Alice+Olivia Kid. 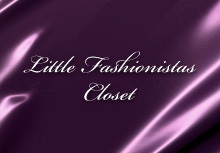 Thanks for the dress info to Eylül! Copy-Cat Outfit: Mesh Sequin Lulu Dress by Un Deux Trois. Suri & Tom out for some ice cream at Sundaes & Cones in the East Village neighborhood of New York City on Saturday, 18. Suri is wearing Silk Dress from Tartan Rose line by Janie and Jack. 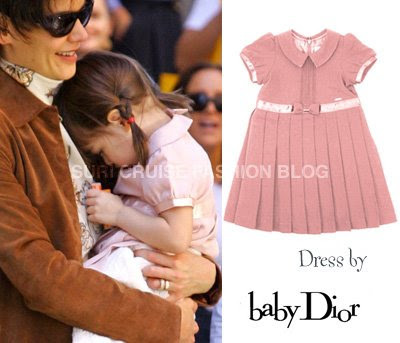 Suri wearing Pink Pleated Dress by Baby DIOR. Both dresses are from Holiday Collection and currently available only instore, i will add links as soon as these items show up online. Suri & Katie walk back to their New York City apartment after grabbing a frozen treat on Tuesday, 14. Suri is wearing Red Miniheart-Print Dress by Juicy Couture. and Suede Shoes by Bonpoint. Suri & Katie were spotted playing in the park on Friday, 10. 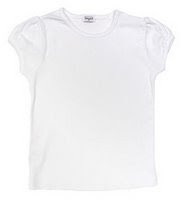 Suri is wearing Lollipop Puff Sleeve Tee by Splendid Littles. and Trendy Geometry Skirt by Bonpoint. Suri is wearing Grey Patent Shoes by Polder. Thanks to Eylül for the shoes info! Suri & Katie walk down New York City’s Madison Avenue on Thursday, 9. The mother-daughter duo carried around their matching orange Hermes shopping bags. 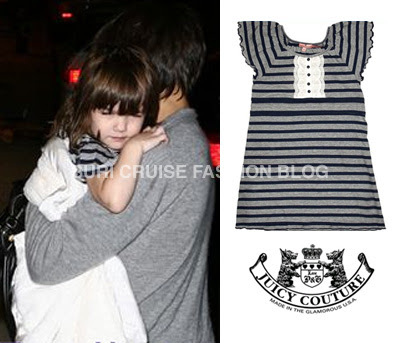 Suri is wearing Navy Striped Dress by Juicy Couture, which she first wore back in September. Suri & Katie were spotted out & about in the East Village in New York City on Wednesday, 7. 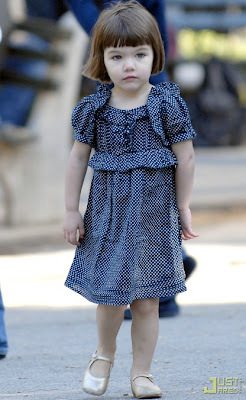 Suri is wearing Blue Smocked Dress by Juicy Couture. Suri's outfit is completed with White Puff Sleeve Tee by Splendid Littles and Gold Shoes by Bonpoint. Suri shows off her very own creation from art class as she’s carried into her apartment by mother Katie in New York City on Tuesday, 7. ...and in this picture Suri is wearing Custom Made Red Paten Ballerina Shoes by Roger Vivier. ...and later in the evening Suri & Tom were seen outside their downtown Manhattan apartment. Cruise Family leave an office building on Broadway in the SoHo neighborhood of New York City later on Monday, 6. 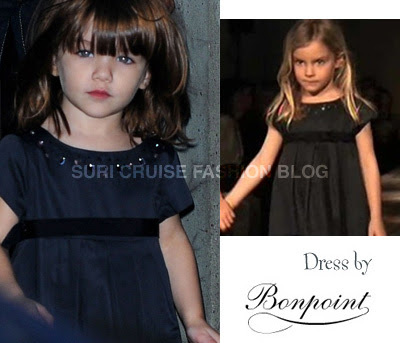 Suri is wearing Velveteen dress from Holiday Collection (currently available instore) by Bonpoint. Suri, together with Conner & Isabella went to Alice’s Tea Cup in New York City for brunch on Sunday, 5. Also along for the ride were Katie’s parents, Martin and Kathleen Holmes, as well as Tom Cruise’s mother Mary Lee. 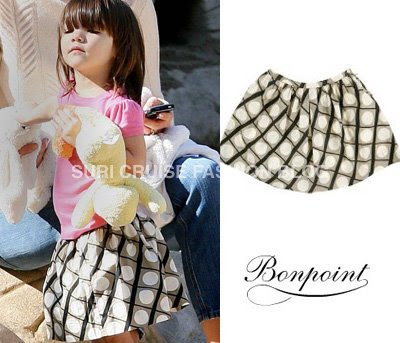 Suri is wearing Berenice Dress by Bonpoint.